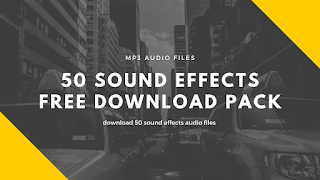 Hey guy just created here a nice background music for you to download the project and export as wav and use for your video as background music, it's free! 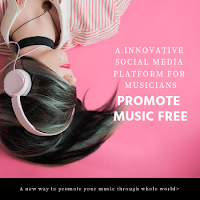 create your own background music royalty free forever! 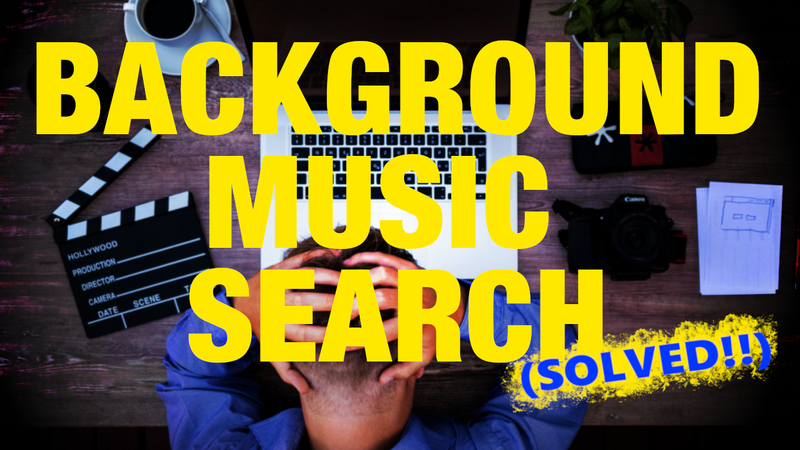 In this background music post let's download a background music template made with Magix Music Maker, see how to find soundpools and downloading them and how to open the project file of the background music and export as a audio file to use for your video editing production! 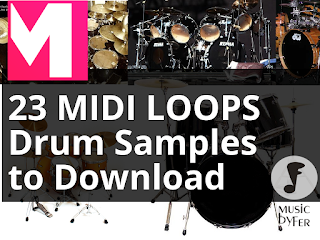 Also we will learn how to create our own background music from scratch or with the song maker generator plugin. 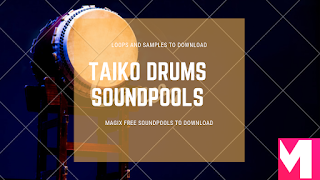 So for this background music I used Magix Music Maker and the magix soundpools pack Chart HITS Fade OUT, it's a House eletronic soundpools free download. 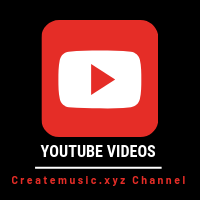 It's a Magix music maker template so you need to download Magix and then open the background music template and export the file as Wav, Ogg or Mp3 file. First you need to download Magix in order to open the background music template. This is a magix project file, you can add your own stuff too if you want. So if you don't have Magix yet click here to download. 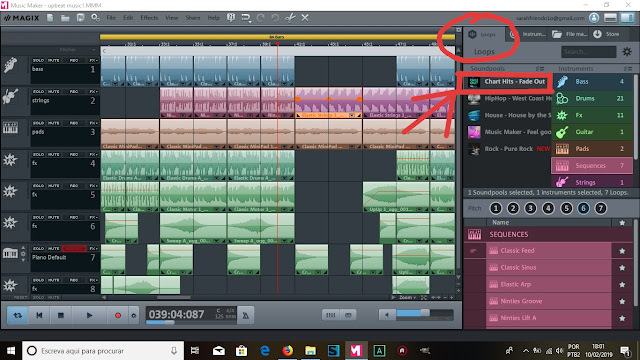 After downloading Magix, let's check the magix soundpool to download, let's first search in the Store tab, in the left superior corner, then open the tap price, and put price ascending.Choose the Chart HITS Fade OUT soundpool and start downloading, register if you don't have a Magix account and then click to download, it will be put automatically in your soundpools tab. 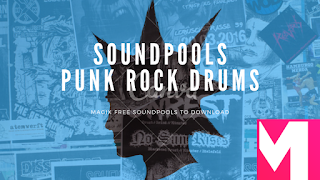 After downloading and locating the magix soundpool, let's open the project, you can download the project here. After this you only need to open the project and you are ready to go! Export the project to WAV, Ogg or MP3(for premium license) and then upload to your video editor and put as background music!! You can watch my background music video tutorial and see how I built the entire background music free using this magix soundpool. Now we know how to create our own background music. 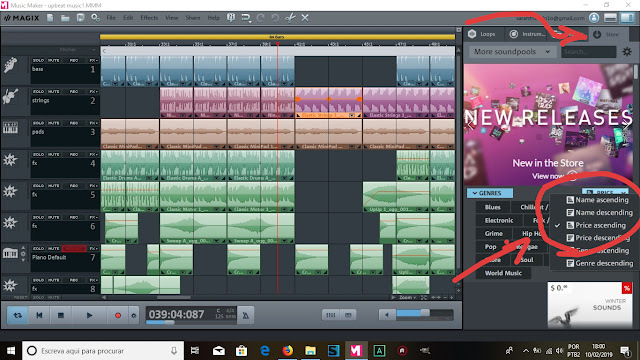 No more background music search, if you are having difficult to find a music that fits your video content, just open your magix music maker and start creating your own background music! Easy as it is! 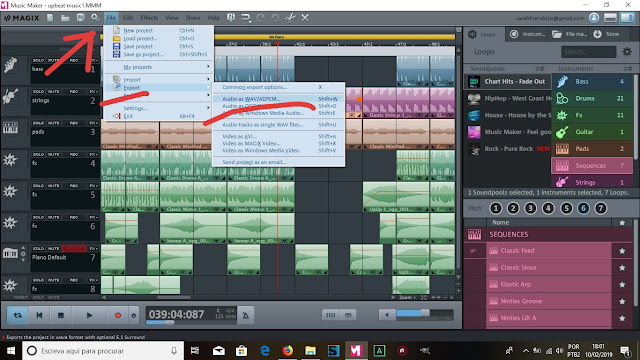 Also we saw how to search and find soundpools and downloading them and put into magix soundpools tab, inside the software. 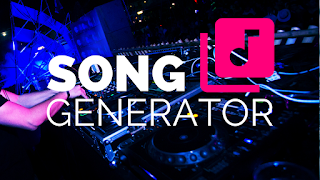 We also saw the song generator plugin inside magix music maker, where you can with just one click generate a whole background music easily, just choose your soundpool and the Magix software does the rest for you! 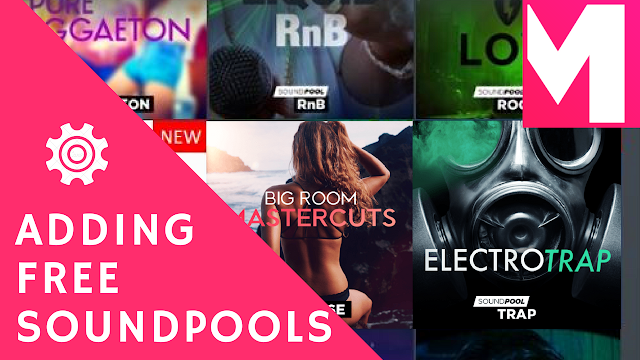 Here you can check some intersting magix soundpools and resources too! 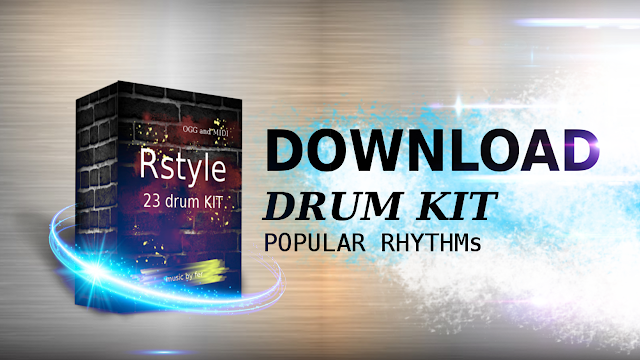 Thank you so much for watching and see you on the next create your own background music for your videos tutorial! Bye!